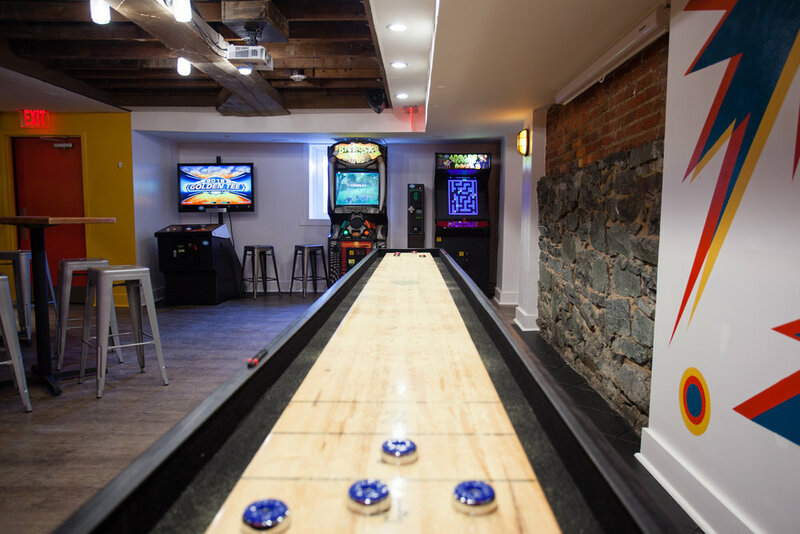 Chef/owner Ruth Gresser of Pizzeria Paradiso and her team will debut Paradiso Game Room, located in the downstairs bar of Pizzeria Paradiso Georgetown on January 12th. Birreria Paradiso’s extensive beer selection has moved upstairs, and the casual and playful basement space will feature nine arcade games, a jukebox, happy hour, an extensive canned beer menu, and the ability to order Pizzeria Paradiso’s classic Neapolitan pizzas. Read more on Prince Of Petworth.